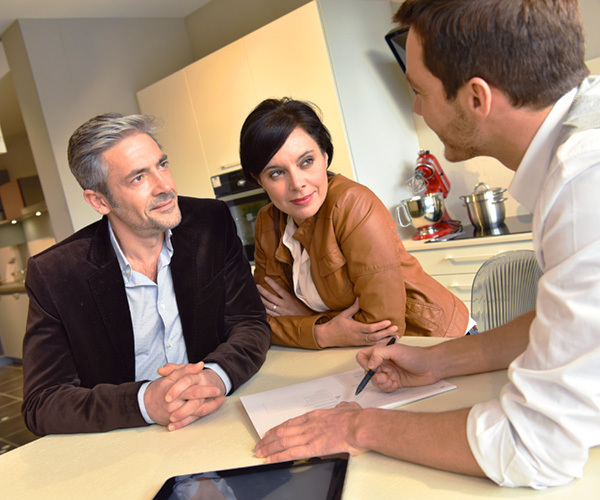 CENTURY 21 Masters has achieved Grand CENTURION® Status for 17 consecutive years. Only a small percentage of offices in the System reach this elevated status and receive this prestigious award. 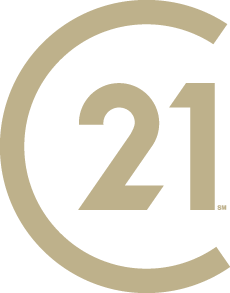 In an industry that is highly fragmented, CENTURY 21 Masters represents stability, professionalism and visionary thinking. See our unique sales system at www.NeilSchwartz.net.